If you were to take a glass of water and place it next to you, could you guess how old it was? That water in your glass might have fallen from the sky as rain into a lake a few weeks ago, but it has existed on Earth since it’s formation over 4.5 billion years ago. In fact, the water that dinosaurs drank is the same water we drink today and scientists believe that nearly every molecule of water on Earth has already been drunk by a dinosaur! The Earth has a limited amount of water and it has had roughly the same amount for hundreds of millions of years. This water goes round and round in a process called the water cycle. 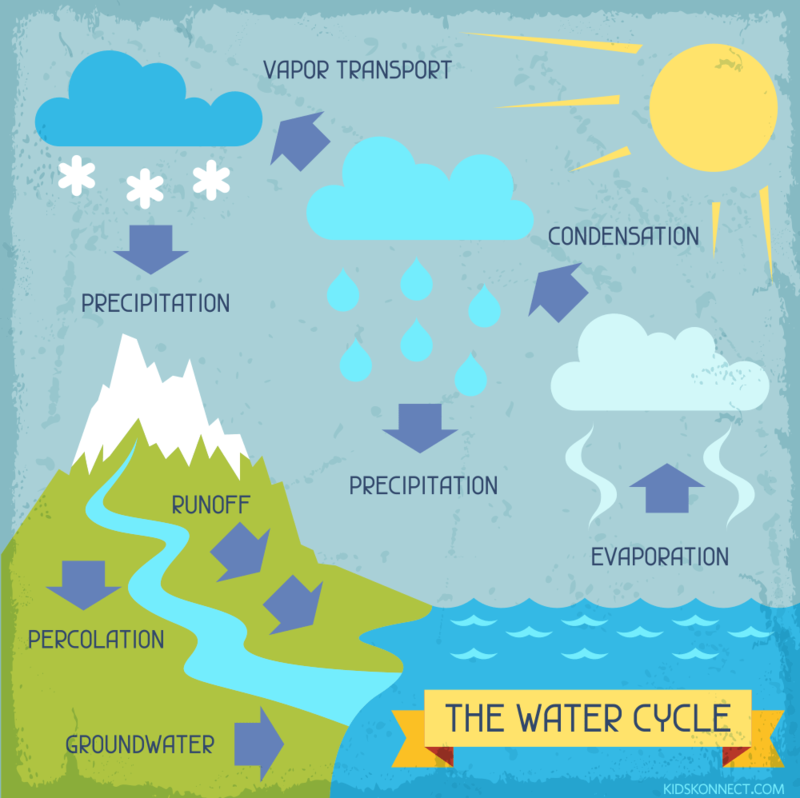 The water cycle is also known as the hydrological cycle. When the precipitation reaches the surface, some it will land back into the lakes, oceans or rivers and the whole cycle will start again. Some water will reach plants and either evaporate from the surface of leaves or be absorbed through the roots and transpire. Transpiration is the process in which plants lose water out of their leaves and slows down the water flowing back to the rivers. Some water also flows across the ground, known as surface runoff. This is when the ground doesn’t let the water penetrate. It happens when the ground is already saturated with water or if it’s an impermeable rock and the water instead moves quickly back to the river. Some water infiltrates into the soil and is slowly transferred back to the river or sea through percolation. The major stores of water on Earth are the oceans, ice caps, land and the atmosphere. When movement of water happens between these water stores, it’s called transfers. 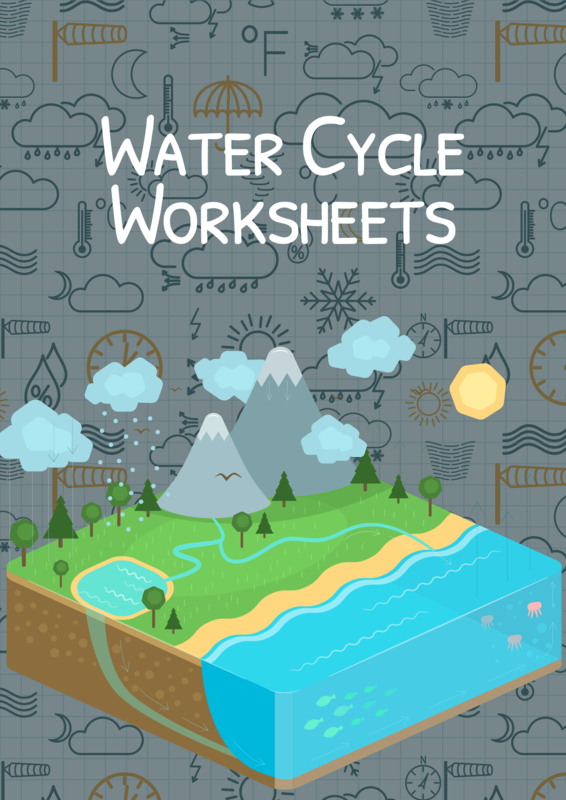 This 21-page interactive water cycle worksheet notebook and unit plan introduces students to the water cycle in a fun and engaging way to help them explore it at a deep level. 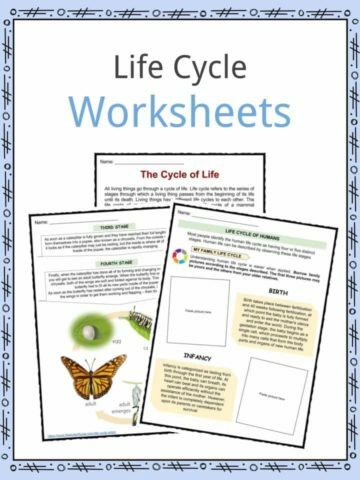 Introduce the water cycle to your students with this foldable which can also be used as an assessment to test their knowledge. For slower learners, you can place a word bank on the board to help them. 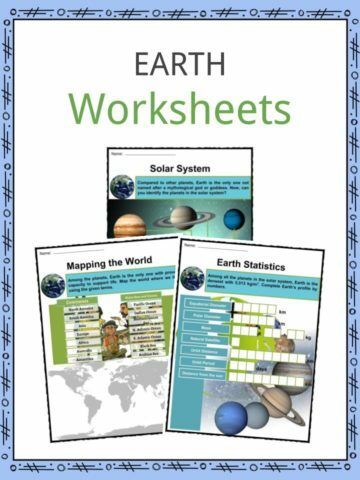 This foldable is a simple little study guide that provides an overview of the water cycle process for the students. 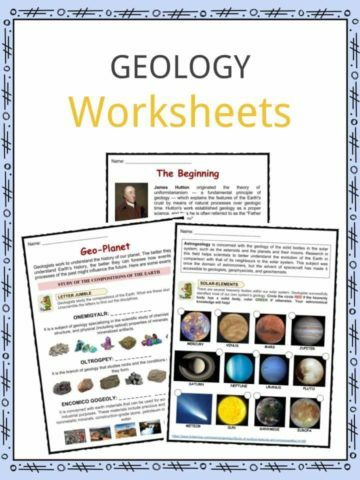 Use this blank sheet to have students fill in information about the water cycle. For slow learners, they can use the definition sheet provided to help. This is a really fun demonstration that helps students to understand that although there is a lot of water on Earth, not much of it can be used for drinking water or other needs. Instruction sheet for class demonstration is included. This is a fun writing prompt in which students will write a short story about their life as a drop of water through the water cycle. 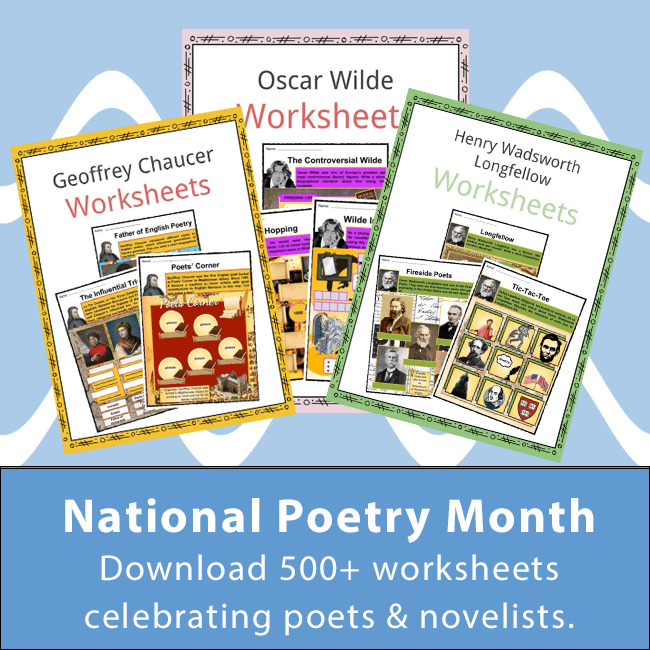 They can illustrate it and be creative for extra points! This interactive science experiment is a really quick and easy way to teach students about condensation and precipitation.